If you are a Droid3 owner you might be interested to learn that a video was released yesterday showing how CyanogenMod 7 can now boot up on the Droid3 smartphone. 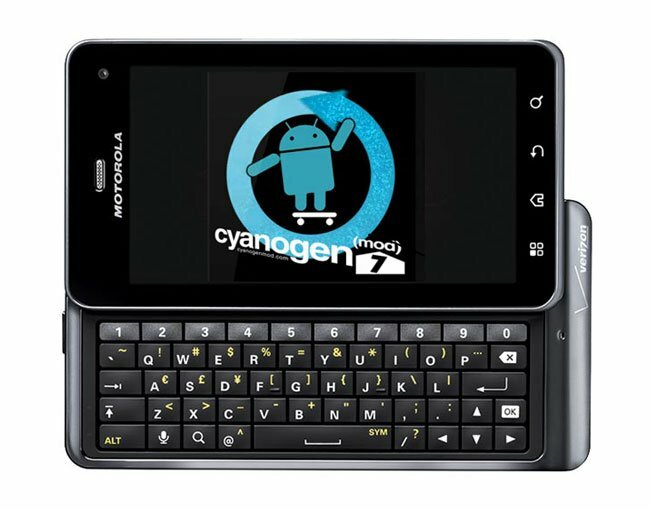 The workings of CyanogenMod 7 on the Droid3 still need to be addresses as most of the functions are still not working correctly but the boot up shows that the CyanogenMod 7 release for the Droid3 devices is definitely getting closer to a full release. Watch the video after the jump to see it in action. No date has been set for when a fully working CyanogenMod 7 will be fully functional on the Droid3 device. But as always we will keep you updated as more news arrives.